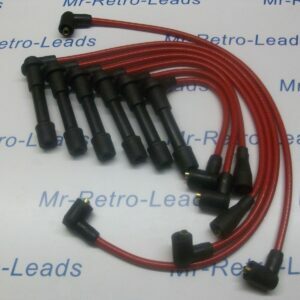 This is a brand new hand made ignition lead set of Green 7mm leads. The leads are made to order hand crafted so you will get 100% quality leads the photo is how they will look the lead itself you are getting the reliability performance. As you can see from the photos above all items are brand new ( Spark Plug boots New Old Stock ). All i have done is built the leads so you will get the OE look but with today's technology for better running and performance. I can build in other colors just ask. 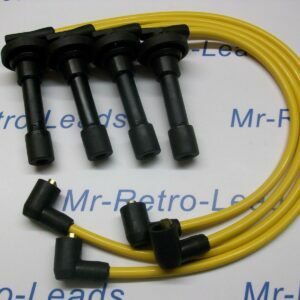 This set of ignition leads are for the OE look for the purest if you are building restoring a mini then this set is for you..If you are unhappy with them just return for a full re-fund easy as that..